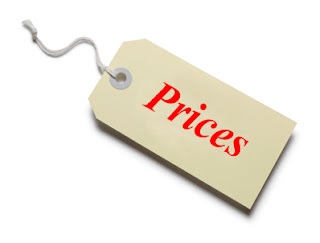 - Our pricing is always lesser than other service providers. We require a minimum of 10 ads per day. We can offer 30 days a month, even can post Sunday also. - We ask advance pay for a week after show sample ad. - After advance pay cleared, we will launch your campaign within a day. - 100% guaranteed stick live ads. We currently accepting Paypal, Perfect Money, Skrill & Western Union pay transactions. - Kindly contact us to know more about our other services..